Would anyone like to stay for the Cawd Homework Club this afternoon? I need any missing 2nd Quarter work turned by Friday at noon or they are zeros forever. If you are missing any work you are required to stay after school today to work on it. Just another way to build that Portfolio and Resume for college – think about it. The Buses for Islands, Westford and Georgia students will be departing at 2:10 today. We originally had announced a 2:35 departure. Please note the new time! The annual Salsa Day Competition in Mrs. Wolfe’s pre-tech class is today from 12:30 – 1:45. Go down, taste all the salsas, and give your feedback on who should win. Don’t forget if you received Perfect Attendance for Q1, you can use it up to Friday at noon to remove one of your Q2 grades? You give me the sheet, I remove any of your Q2 grades. Must be used by Friday at noon. Animators – create your Animation. Game Designers – get your Tuesday / Wednesday Planning Step Complete, you are presenting tomorrow at 11:40 with your Mood Board. ** Note about Game Design Teams. This is a relatively new competition (started about 5 years ago). 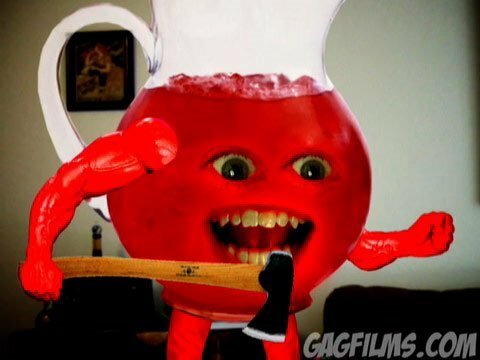 They are still adjusting the rules and inputs (teams, team #’s, etc) to get the perfect koolaid recipe. The new rule this year is more than 2 people can work on a Game, but only 2 are officially signed up for Skills. Only these 2 would be presenting to the judges. Only these 2 would have a chance to go to Nationals. Everyone in the team can say they were on the team that won gold, and I would even professionally vouch that the team earned / won the medal (if you get one), but from a technical standpoint I want to make that clear. If teams with more than 2 people want to split into smaller teams, please consider it. and still even work and SHARE together to build assets, models, animations, textures, learn together, etc, but have two different teams with two different games. Using the same work product. Then you could BOTH present at states and have a chance at nationals. I would need to know within the next week or so who the 2 named team members are going to be for your team. Think about it, it is actually an interesting opportunity to be creative and work in larger teams than a limitation. 5-7 minutes. The judges deduct points for speeches both too short and too long. He will practice today, Thursday, and maybe Friday. We are going to move over to Cawd Lounge, and plan to give him some good feedback. Keep working, dailies at 1:05!